We already expounded upon the prohibition against eating and drinking vis-à-vis the minor fasts (above, 7.5-7), and we learned that there is a difference between them and Tish’a B’Av: the minor fasts begin at daybreak, while Tish’a B’Av begins at sunset. There is no difference, however, regarding the fundamental prohibition against eating and drinking. We also learned that the sick are exempt from fasting on Tish’a B’Av (the definition of “sick” is explained above, 7.7); and they need not eat less than the minimum measure. Only on Yom Kippur, which is biblically ordained and which even the sick are obligated to keep, must one eat less than the minimum measure, when possible, to avoid breaking the fast. On Rabbinically instituted fasts, however, the sick are completely exempt; therefore, they need not eat less than the minimum measure or fast for a few hours. Nevertheless, several Acharonim write that, if possible, it is appropriate for sick people to act stringently and refrain from eating and drinking on the night of Tish’a B’Av, in order to join in the community’s pain. In the morning, though, they are allowed to eat and drink according to their needs, with no limitations. A woman within thirty days of childbirth is considered ill, because she has not yet sufficiently regained her strength. Therefore, she is exempt from fasting (Sh.A. 551:6). A woman who has a miscarriage and feels weak has the same status as a woman after childbirth and is exempt from the fast of Tish’a B’Av, if it occurs thirty days after her miscarriage. Those who are exempt from fasting should be careful to eat only simple foods that are needed for their health, not delicacies and treats for the sake of self-gratification. The poskim debate whether or not one [who is permitted to eat] says Nachem in Birkat HaMazone. Some rule stringently on this issue: Bi’ur Halachah, 554:6, quotes [the author of] Pitchei Olam as saying that in a place where cholera is not rampant and the doctors say that people must eat in order to avoid catching the disease, one should eat portions that are less that the minimum measure on Tish’a B’Av. We also find several Acharonim who hold that [the sick] should preferably eat less than the minimum measure, to avoid breaking the fast, so that they can say Anneinu and Nachem (these Acharonim are cited in S’dei Chemed and in Tzitz Eliezer, vol. 10, sec. 25, chap. 16, paragraph 2). Similarly, the Mishnah Berurah (554:14) says in the name of the Eliyah Rabbah that a postpartum woman should preferably fast for a few hours, if possible. The Chatam Sofer, O.C. 157, concurs, saying that if a sick person can suffice with just drinking, he should not eat, and if eating once will satisfy his needs, he should not eat twice. According to Maharil Diskin, Kuntas Acharon 75, there is room to be strict in this matter, not as far as the obligation to fast is concerned, but in order to avoid separating from the community. In practice, though, we rule that sick people need not fast a few hours, nor do they need to eat portions that are less than the minimum measure. So writes the Aruch HaShulchan 554:7 (end). Furthermore, when the Bi’ur Halachah said that one should eat less than the minimum measure, he was speaking about a person who is not considered sick at all. The authors of Nishmat Avraham (4:554) and Tzitz Eliezer (vol. 10, 25:16) concur. For additional sources, see Piskei Teshuvot 554:9. See also R. Karp’s [work], Hilchot Chag BeChag 7:15, 7:21*. However, several poskim write that it is proper not to eat at night, as cited in Piskei Teshuvot 554:45, 556:21. 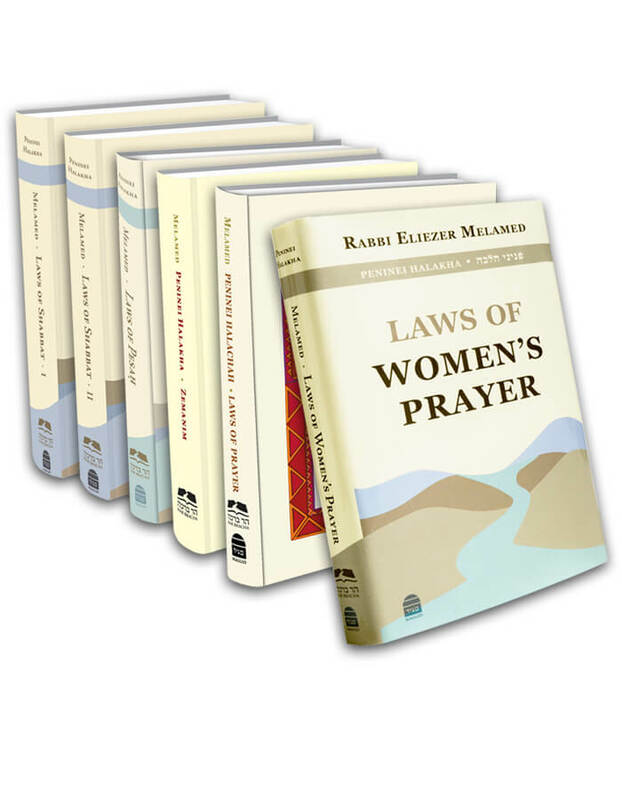 In practice: if a sick person wants to be strict on himself and eat portions that are less than the minimum measure, he can say Anneinu and Nachem [in the Minchah prayer]. However, according to the law, there is no need to do so. Nevertheless, there are sick people who prefer drinking less than the minimum measure, in order to participate in the fast. Sometimes, when there is a question whether someone is sick or not, like a pregnant woman who feels weak and is afraid to fast, I instruct him or her to eat and drink portions that are less than the minimum measure, in accordance with the words of the Bi’ur Halachah. Indeed, the Rama (554:6) writes that a woman should fast seven days after childbirth, unless she is in great pain. And the Mishnah Berurah (554:14) quotes the Magen Avraham as saying that she may act leniently only if Tish’a B’Av is postponed [because it fell out on Shabbat]. Nevertheless, the Aruch HaShulchan (554:7) writes that nowadays a woman should not, God forbid, fast within thirty days of giving birth. Other Ashkenazi poskim rule this way, as well. A woman who acts leniently in this regard does not forfeit anything. See R. Karp’s [work] 7:6 and Piskei Teshuvot 554:7. Regarding a woman who has a miscarriage, see Piskei Teshuvot 617:5. Many Ashkenazi poskim hold that one says Nachem before the words U’venei Yerushalayim (Rama 557:1). Others raise doubts about this, [claiming] that [Chazal] never instituted the saying [of Nachem in Birkat HaMazone] (Gra, quoted in M.B. 557:5). Still others say that the best advice is to say it after the [four] blessings [of Birkat HaMazone] are finished, together with the HaRachaman prayers (K.H.C. 557:11).